The Bookman4 arrived today5 in the devastated district6 of Bank street, which is not undergoing reconstruction. The ad7 pleases me very much, even as to text, which I thkI think very much better than any you have used before. The Swedish edition8 of "O Pioneers! "9 also arrived, with its seemingly profane title10. By the way, when you have occasion to bind more copies of that book, won,t you please change the color of the binding-cloth11? That clay-mud brown id is really too ugly. Please either select some good color yourself, or use a sober brown like the enclosed sample. I send a letter12 from your firm which reached me at Jaffrey13 when I was sick. Please tell the writer of it that there is material in that subject for a popular book, and I would like to do it some time for the Western material I would get on the side. That is one many things I want to talk to you about when you are next in this congested town2. About the first of next month, did you say14? Please let me know, before you come, when and where I can telephone you. Our15 telephone was ripped out when this house was looted, and rewiring is so difficult through these thick walls that the Telephone Company won't give us any date for installing a new one. But there are several important things about which I want to see you. Influenza and moving have consumed a great deal of time, but I expect to beging work on Claude16 this monday next. On 14 October 1919, Greenslet wrote that he had sent a copy of the "current" Bookman to Cather and directed her attention to "the frontispiece opposite the first page of text." Cather and Edith Lewis had packed up their apartment in anticipation of construction of a new subway station at 14th St., which did not ultimately happen until 1927. The advertisement, which likely appeared in an advertising supplement distributed with the Bookman, has not been located. On 15 October 1919, Greenslet sent Cather this volume, querying "I can't read it, can you?" 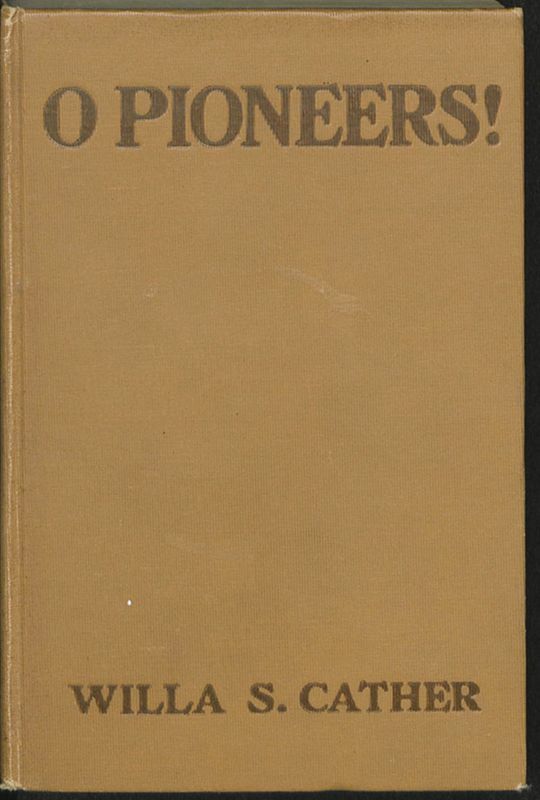 In 1919, C. E. Fritzes Bokförlags Aktiebolag of Stockholm, Sweden, published a translation of O Pioneers! by Hildengard Wieselgren under the title Hell, Banbrytare! The binding of O Pioneers! as published in 1913. 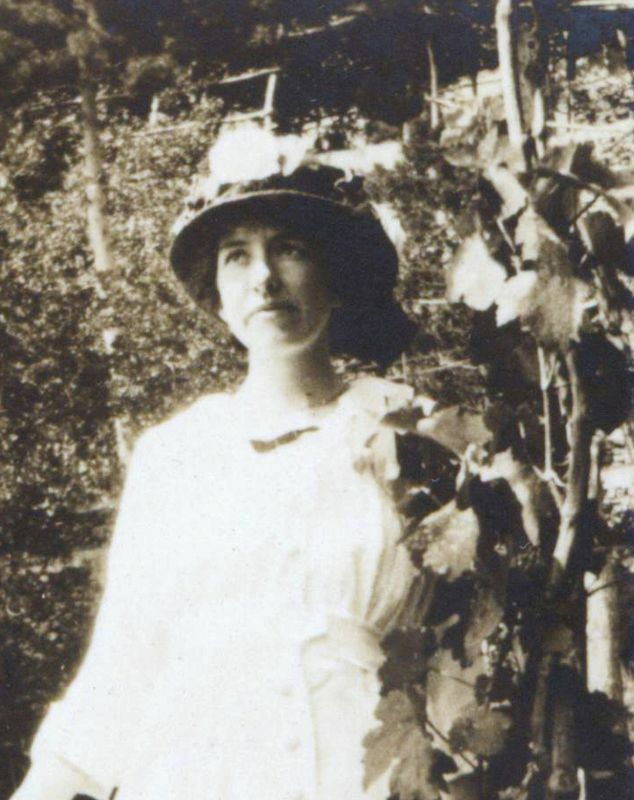 On 12 September 1919, a Houghton Mifflin staff member whose name is not recorded on the carbon copy of the letter, wrote concerning Cather's essay "The Education You Have to Fight For" in the October 1919 Red Cross Magazine and queried "wether there is not in it potential book material." 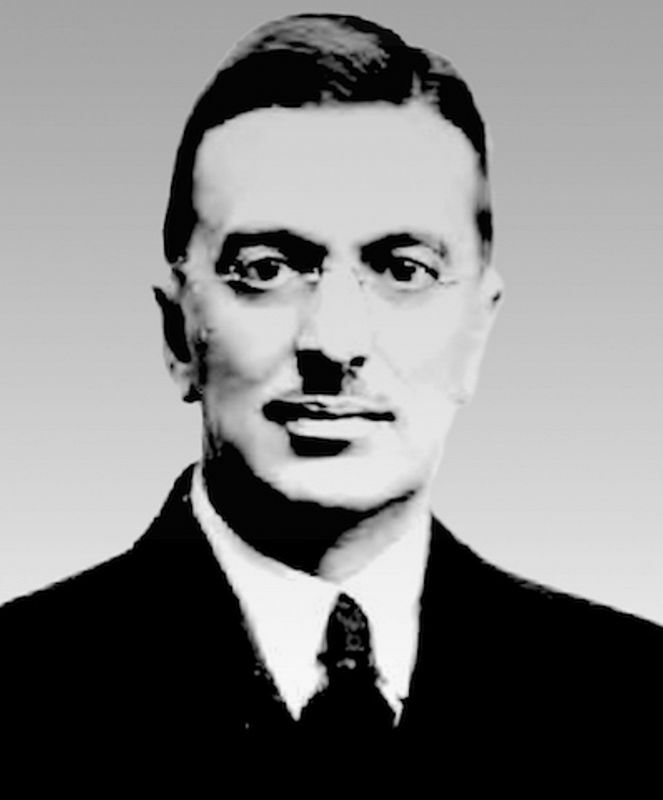 On 11 October 1919, Greenslet wrote that he was supposed to have lunch with Hugh Walpole in New York the first week of November.